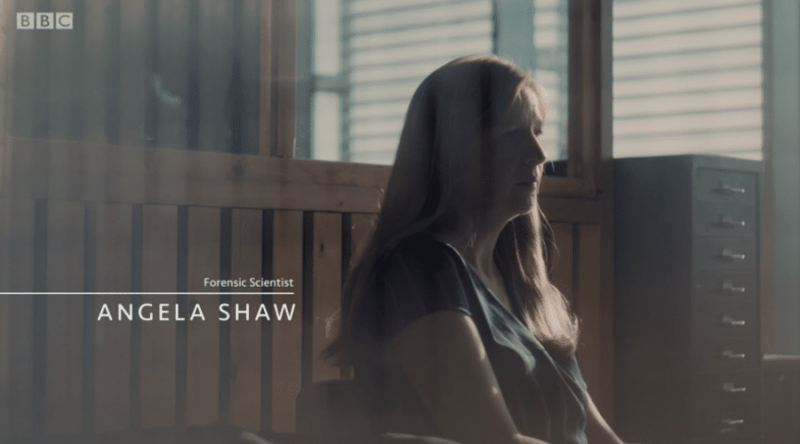 Angela Shaw was interviewed by Marcus Plowright, Director, for a BBC documentary covering the Murder of Jill Dando almost 20 years after she was fatally shot on the doorstep of her home in Gowan Avenue, London. The film examines the investigation into Jill Dando’s death which was led by Detective Chief Inspector Hamish Campbell of the MPS and which culminated in the charging and conviction of Barry George for Ms Dando’s murder. Part of the evidence used by the Prosecution in the Trial against Mr George was a single particle of gunshot residue found in an inside pocket of a coat found at his home address. The film, with Angela’s assistance, examines the lack of significance that could be attached to the single particle of gunshot residue found in the coat pocket almost a year after the shooting. The GSR finding was ruled inconclusive by the Court of Appeal and Mr George’s conviction was quashed. Upon retrial he was found not guilty.